Today, the self-proclaimed ‘party game for horrible people’ Cards Against Humanity announced on its blog that it has gone out of business after purchasing a very expensive, but painfully unsuccessful ad for this year’s Super Bowl. 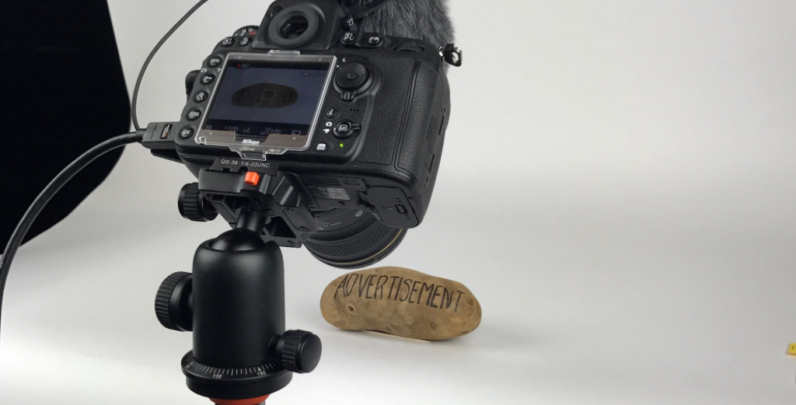 The commercial, which featured a potato with the label ‘ADVERTISEMENT’ written on it, was a 30-second video with no music, no action and no message. But while this might seem like a formula for failure, there was something utterly hilarious and brilliant about the campaign. None of it was actually true. Instead of really buying an astronomically pricey ad spot for the Super Bowl, Cards Against Humanity opted to run an amusing fake news report saying it had done so – and had failed epically doing it. While the ad itself is intentionally underwhelming, the blog post adeptly redeems its bland concept by mocking the general trend towards running “unique” Super Bowl ads that ultimately end up being achingly similar to each other. Going into this project, our research showed that most Super Bowl commercials are very exciting to watch. They feature lots of quick camera cuts and cool celebrity spokespeople like Jessica Simpson. Our strategy was to zig where everyone else zagged. We stand by this direction, but the market wasn’t ready for an ad with the courage to stand still in a world that moves. Instead of wasting millions of resources to potentially end up on one of the many ‘worst commercials’ lists that proliferate after each Super Bowl, Cards Against Humanity found a way to capitalize on the Super Bowl craze without actually having to pay for it – and did so in style, which as we’ve all seen is something money can’t always buy. This isn’t the first time Cards Against Humanity has taken a creative approach with its advertising initiatives. Back in 2015, the game-maker took a dig at the Black Friday madness by asking people to hand them cash for nothing in return and then bragged how it wasted the “donations,” which amassed to over $70,000. More recently, the company took out a Chicago Tribune ad to offer its vacant CEO position to former US commander-in-chief Barack Obama. Read Cards Against Humanity’s hilarious blog post here.